From a thumbnail view of tabs to private browsing, Tabs on Android is made for the way you browse the mobile web. It’s also even easier to mark tabs as favorites, right in the address field. Discover. Stay one step ahead. Get news, the latest cool content and other suggestions with the Discover feature. 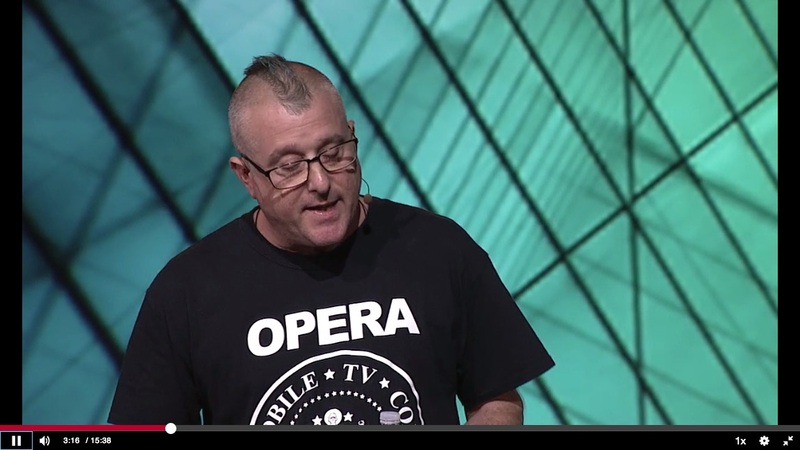 Formerly known as Opera Turbo, Off-Road compresses web pages so you can stay online even when your connection slows down or you’re outside your regular network . Off-Road Mode also saves you money on data. 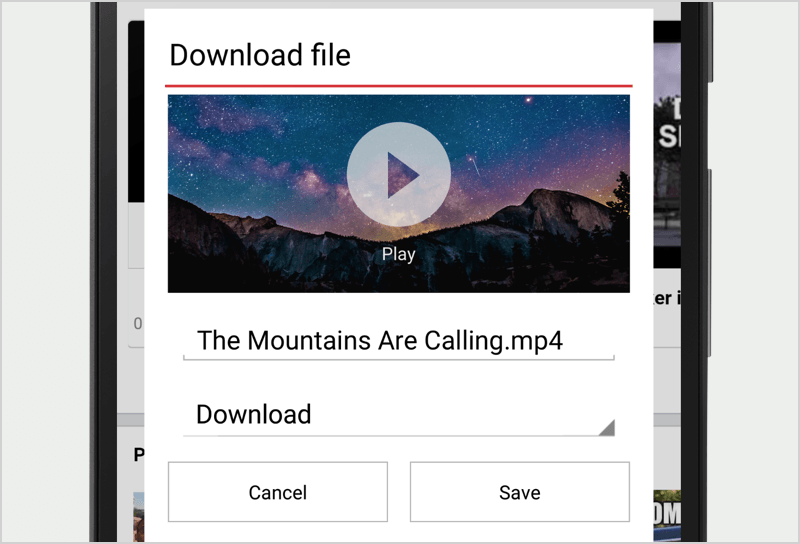 With the ability to start, pause, resume and rename files, you can download and keep the movies, music and other media files you want at your convenience. 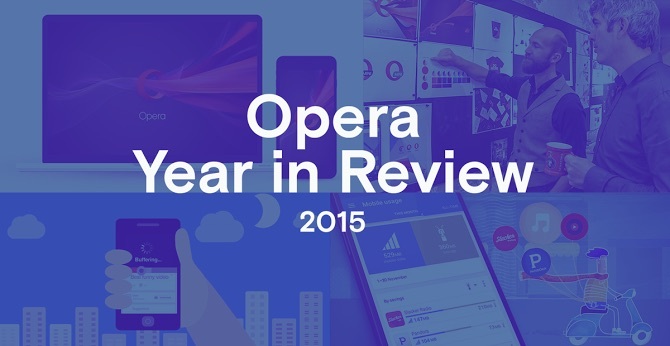 Discover Opera for Android on Google Play.